The food was generally very tasty except the ribs, the meat on these were really dry. 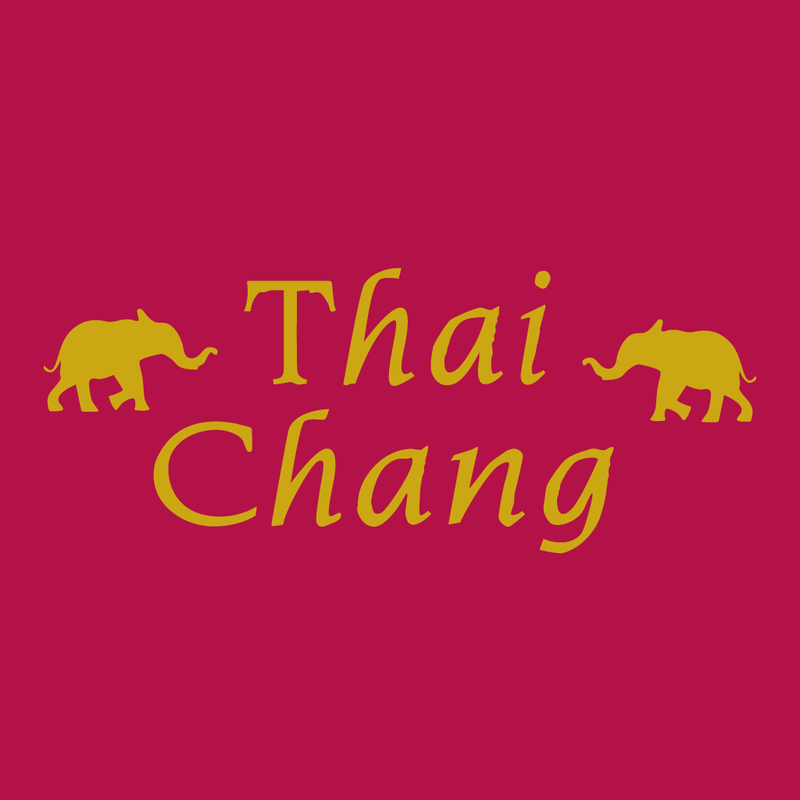 So happy to have this fantastic Thai locally. Order regularly and the food is always great.